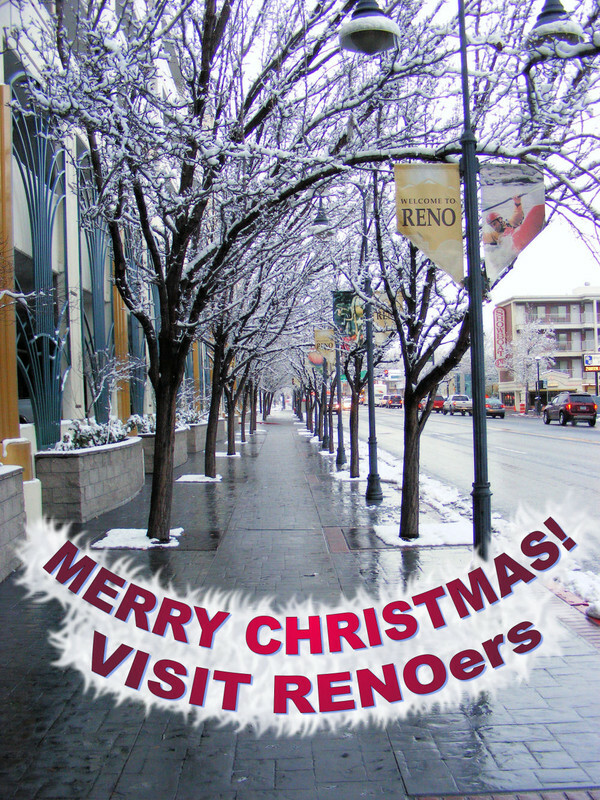 Visitreno :: View topic - Merry Christmas gang! Posted: Dec Tue 25, 2018 1:58 pm Post subject: Merry Christmas gang! Hope all of you are having a great Christmas! Save some money for gambling in our favorite little city!